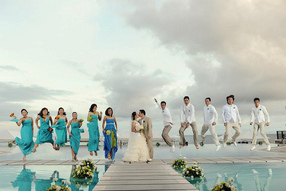 Your wedding day should be as unique as you and as unforgettable as your love story. Our Destination Wedding Specialists have a passion for making your experience as effortless, stress-free, and enjoyable as possible. Whatever your vision may be, large and elaborate, or small and intimate, we love to make your special day unforgettable. the best we possibly can. 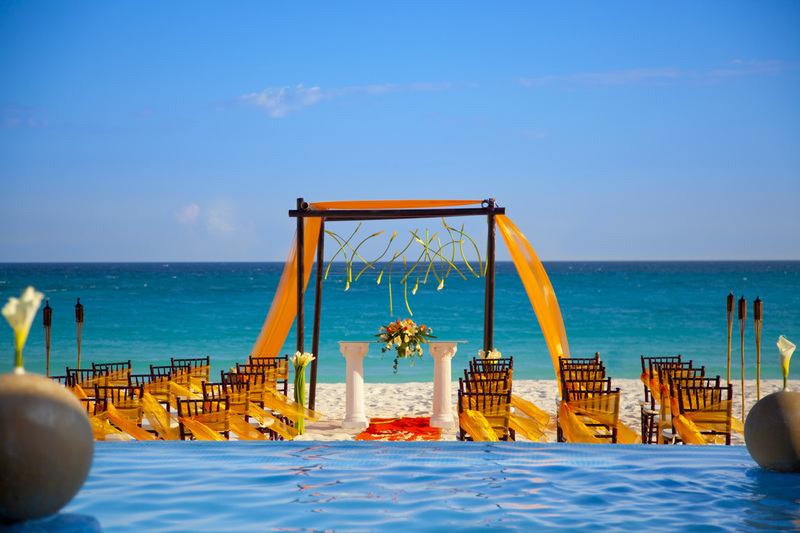 Still undecided whether or not to have a destination wedding? Here are 10 reasons you should take the plunge! Find answers to some of the most frequently asked questions!